Redondo Beach Personal Injury Attorney- Andrew L. Ellis Andy Ellis is one of the most successful Personal Injury Lawyers in California. Meet Mr. Ellis and find out how he helps his clients who have a personal injury case. http://ellisinjurylaw.com. Ellis Law boasts the investigative resources, trial expertise and perseverance to obtain maximum monetary damages for our clients. When you’ve been involved in a motor vehicle collision, construction site accident or slip and fall, you need Redondo Beach personal injury lawyers who will not settle for less than you deserve. 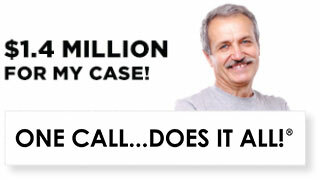 Get sound legal guidance on how to recover and move forward with your life from a personal injury lawyer at our firm. 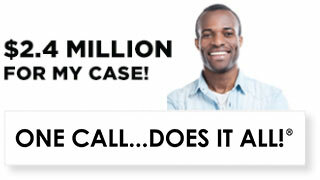 Call today to schedule a free, one-on-one consultation to discuss the specifics of your accident. 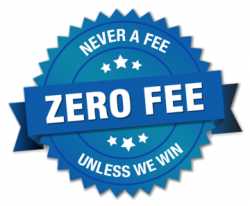 If you have grounds for pursuing litigation, our attorneys provide award-winning representation on a contingent-fee basis. Our accomplished legal team practices in both state and federal courts throughout California and leverages over 25 years of trial victories and impressive settlements. 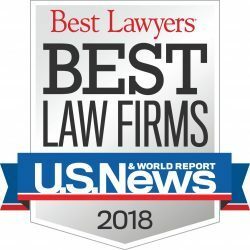 Over the years, Founding Partner, Andrew Ellis, and his talented colleagues have earned a reputation for honesty, professionalism and client-centered advocacy. We will be with you every step of the way as you move past one of the most difficult times in your life. We pride ourselves on providing effective representation in a wide spectrum of complex personal injury matters involving defective products, premises liability, negligence and wrongful death. When your life is upended by an unforeseen and preventable injury, your principle focus should be on your health, not dealing with insurance companies. Our attorneys have procured more than $350 million on behalf of our clients, with whom we have developed lasting relationships. Ellis Law works with notable specialists who can help determine liability and accurately assess the true value of your personal injury lawsuit. While each claim is different, legal compensation awarded by a jury or achieved through settlement negotiations will factor in the short and long-term consequences of your injuries and losses. Medical providers, physical and vocational therapists, accident reconstructionists and financial planners collaborate with our attorneys to bolster your claim for damages. Redondo Beach personal injury lawyers at Ellis Law understand the hardships your family is facing and will fight hard for reparations to cover your lost income, medical expenses, reduced earning capacity, rehabilitation costs, loss of consortium, legal fees, and pain and suffering. We are well-versed in the life-changing injuries sustained in truck and motor vehicle accidents and have successfully represented clients who suffered traumatic brain injury, paralysis, burns and loss of limb. Whether you lost a loved one to a drunk driver or were injured because of dangerous conditions on the job, your story matters to us. 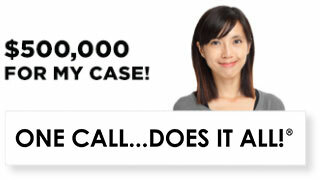 Personal injury attorneys in Redondo Beach are available to take your call anytime, night or day. Open communication is a crucial part of building a strong attorney-client relationship, and we don’t take this responsibility lightly. If you are unable to travel to our law office, a personal injury attorney will come to you. Put our commitment and expertise to work for you!